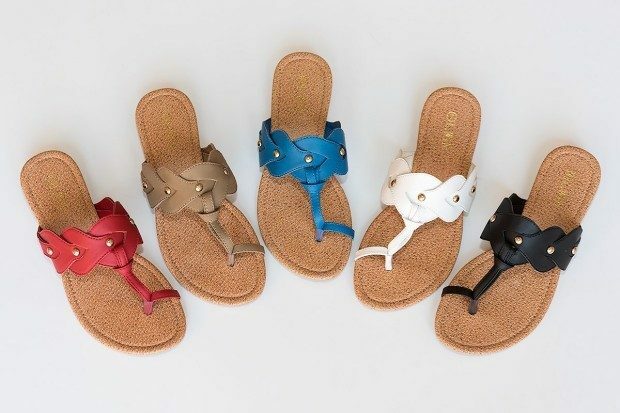 Milena Crown Flat Sandals Only $13.98 Shipped! You are here: Home / Great Deals / Milena Crown Flat Sandals Only $13.98 Shipped! I totally love the Aqua (blue) shade of this sandal! The Milena Crown Flat Sandals Only are only $13.98 Shipped! Slip them on with skirts, jeans, shorts, or a day dress–there’s no outfit they won’t compliment!